Whether it's a consumer-friendly mobile website, an immersive consumer experience, or a useful tool for your customers, Twuni will help you get there. We'll guide your idea through concept, scenarios, workflows, wireframes, mockups, tasks, implementation, and deployment. Our team can handle all of the details of taking your product to market. 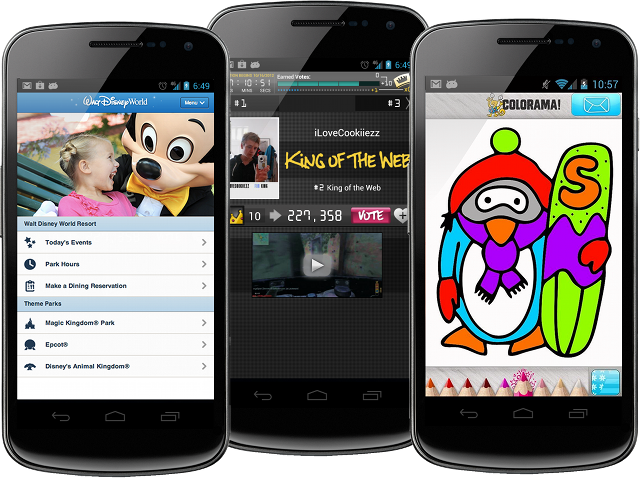 Disneyworld Mobile developed under contract as part of the team at UIEvolution. Kingmaker developed in conjunction with Artizia LLC. Colorama developed exclusively for Artizia LLC.